Thailand’s cuisine is as famous as the smiles that give the country its name and reputation. Thai street food is at the centre of a culinary culture that embodies the country itself – lively, communal and exotic, with plenty of surprises in store. 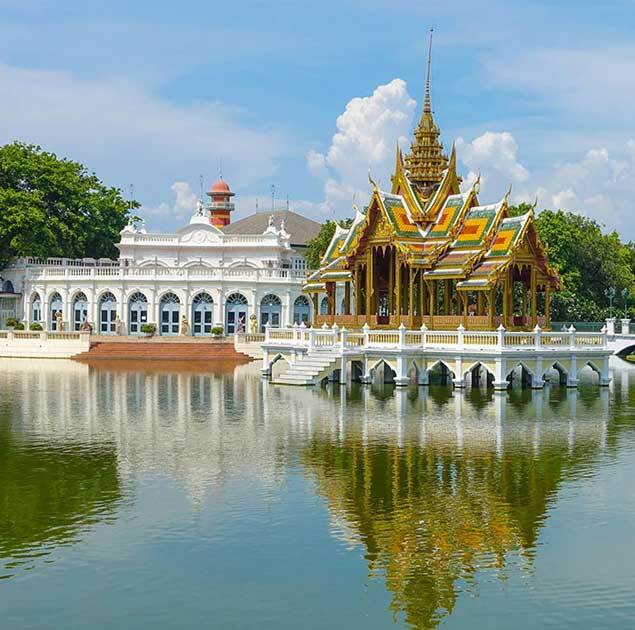 Panorama Destination tours give you a taste of the many distinctive dishes that Thailand has to offer, whilst also taking you behind the scenes to the markets, kitchens and cultures that have created each taste sensation. From glitzy restaurants to steamy street vendors, we bring you the unmistakable taste of Thailand.